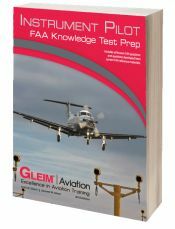 The purpose of the Gleim Airline Transport Pilot FAA Knowledge Test book is to provide you with the easiest, fastest, and least-expensive means to prepare for and pass the FAA knowledge test. 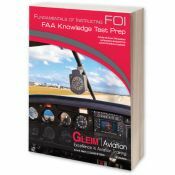 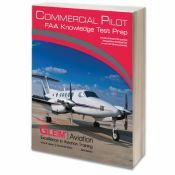 Gleim's Knowledge Test Books are indeed the most used of all books when passing the FAA knowledge tests. 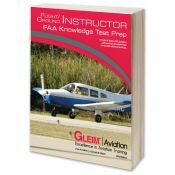 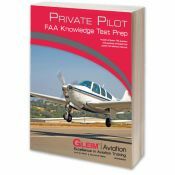 The purpose of the Gleim Flight/Ground Instructor Pilot FAA Knowledge Test book is to provide you with the easiest, fastest, and least-expensive means to prepare for and pass the FAA knowledge test. 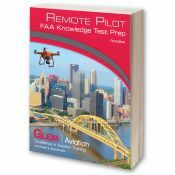 Gleim's books are the most efficient in preparing you for the FAA written knowledge tests. 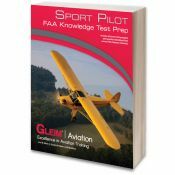 Gleim's Knowledge Test Books prepare you for the FAA Sport Pilot written test.